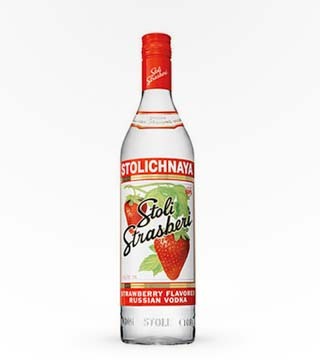 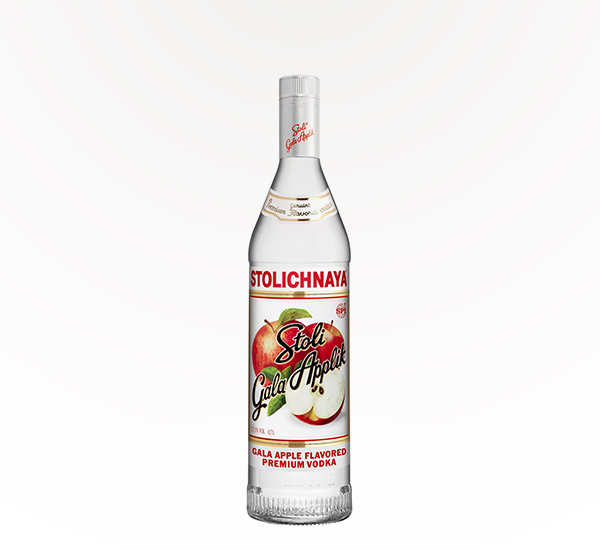 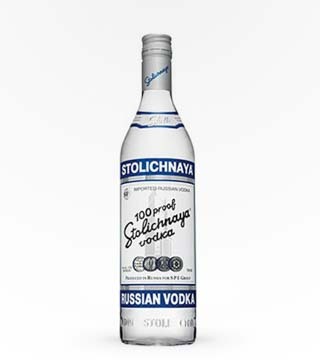 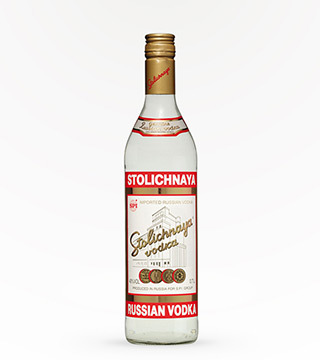 The newest addition to the Stoli Vodka line- the fresh taste of Gala Apples. 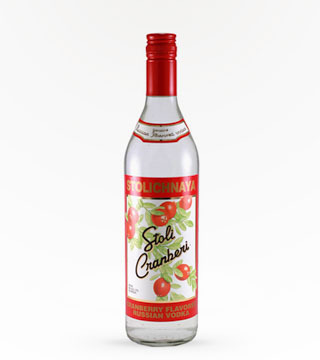 Once considered the forbidden fruit. 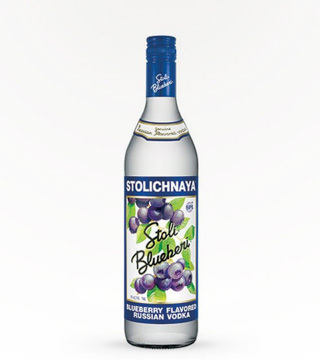 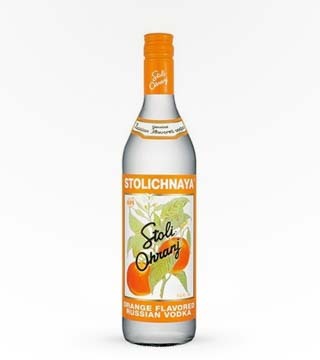 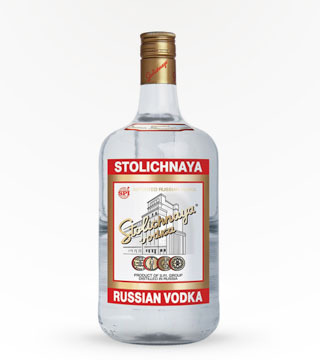 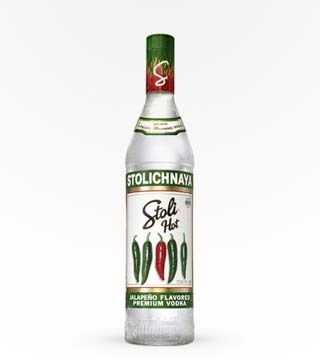 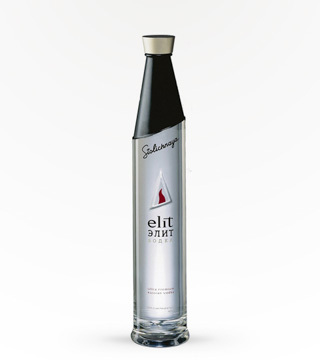 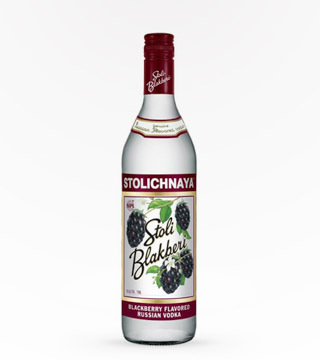 Enjoy with your favorite vodka cocktail drinks for an exotic new taste.